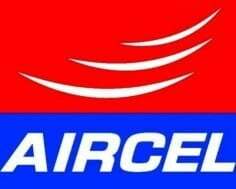 Aircel today announced the launch of for its 3G and 2G customers across the country similar to BSNL. New Unified Data Tariffs will offer complete flexibility to its prepaid customers to use 2G/3G services in the same pack. With introduction of Unified Internet tariff, Aircel will also be introducing 7 days unlimited Internet pack at Rs. 27 with 200MB data at 3G Speed and rest of Unlimited at 2G and 1 GB of Internet access (2G/3G) for Rs. 128 per month. 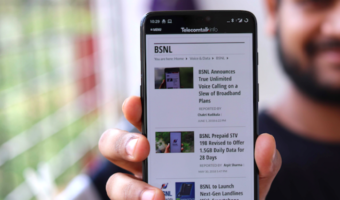 Aircel customers on 2G network will avail the benefits of these data packs at 2G speed, whereas the customers on 3G network with 3G supported handsets will be able to browse Internet on 3G or 2G. 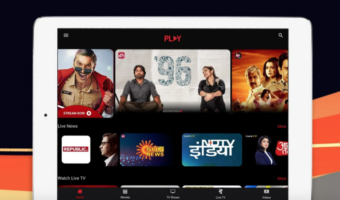 Note : Aircel provides 3G service only in Andhra Pradesh, Assam, Bihar & Jharkhand, Chennai, Jammu & Kashmir, Karnataka, Kerala (*scale down in many areas) , Kolkata, North East, Orissa, Punjab, Tamil Nadu, UP East and West Bengal circles.